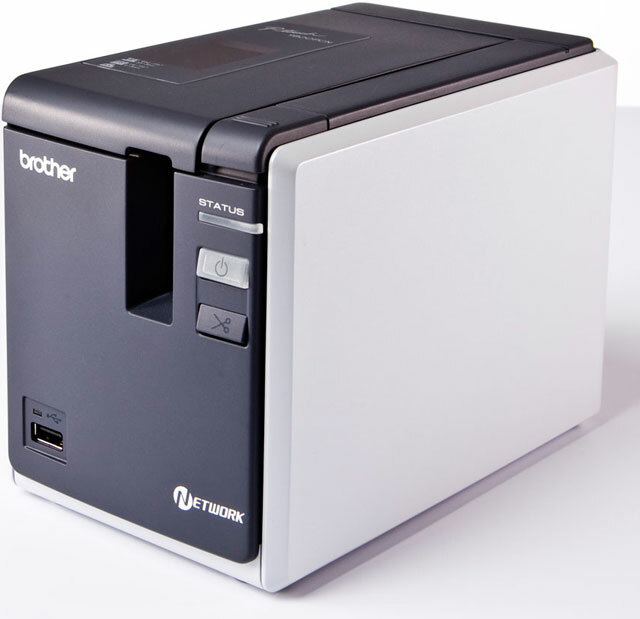 The Brother PT-9800PCN printer uses thermal transfer technology and self-contained cassettes that include the adhesive-backed label and the lamination all in one. This drop-in cassette makes it easy to change consumables - there are no transfer ribbons to install and align, no need to remove wrinkles from a transfer ribbon, and no need to perform density calibrations at any time. The PT-9800PCN has a continuous label cassettes that gives you the flexibility to print labels of any length with a half-cut feature that allows multiple labels to be printed on a single strip and peeled off as needed. PT9800PCN	 PT-9800PCN, Laminated thermal transfer printing, up to 36 mm width cassettes, USB, Serial and Ethernet interfaces. Includes USB cable, power cord, software CD, HG-251 Tape (26.25') and User Guide.